vSphere 5.1 Release Date leaked, maybe? Looks like Sammy Bogaert over at Boerlowie’s Blog has possibly found the release date of vSphere 5.1… maybe? I was about to download vSphere Update Manager PowerCLI 5.0. I followed the main site and wanted to check the documentation first. So I clicked the Documentation button. 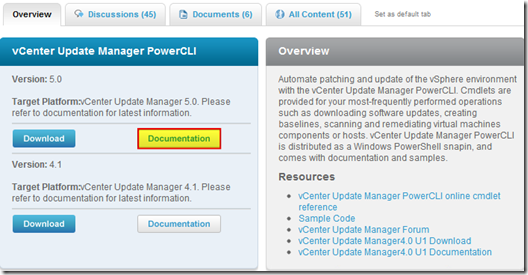 This lead me to the Docs of Update Manager PowerCLI 5.1! That’s right, 5.1! With a release date of 10 September 2012. Nice find Sammy, guess time will tell if the Sept. 10th date is the actual release date or not. VMware vCenter 5.0 Update 1a has just been released and is the first major update since version 5.0. VMware has just released it’s forth minor update for VMware Workstation 8, bringing it up to 8.0.4. The looks to contain mostly a few bug and security fixes. These are the few steps I do when creating a new "Golden" image. Luckily I don’t have to do these steps all the time as I’ll create the "Golden" image when there is a new upgrade such as when we went from View 4.6 to View 5.0.1. I like to have a new fresh machine using new virtual hardware from the start. You could certainly just upgrade the virtual hardware on the "Golden" image, I just prefer to start clean. At any rate, here’s my list. Hopefully someone might find it somewhat useful and maybe even others can improve upon it. 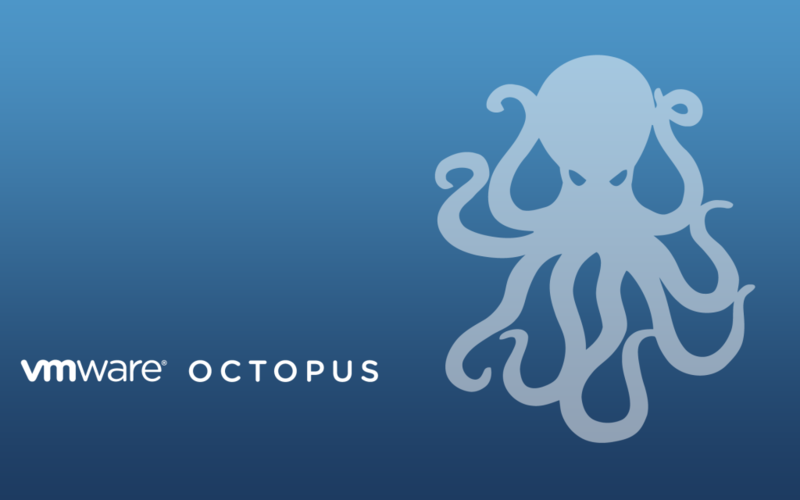 Select a Name, Folder, Host, Cluster, and Storage. Under Guest Operating System select Windows and then Windows 7 32bit under the Version drop down. Select which Network (VLAN) and under Adapter select VMXNET 3. Configure disk size to 30GB THIN provisioned.